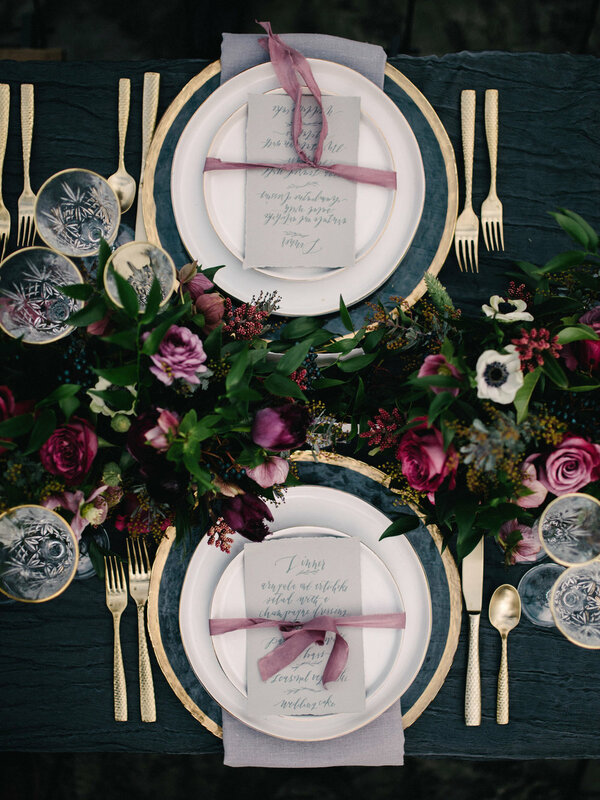 Our Floral Design & Creative Styling is a perfect addition to our Custom Floral Design package. If you need help sourcing the perfect vendors, choosing linens, perfecting the layout for the best party flow, and looking for recommendations on rentals, lighting and ambiance, this is your jam. We'll meet for a mock-up of your florals, rentals, linens and place settings to finalize the details from the proposed design. On your big day, you can expect us on-site to set up florals, oversee layout and ensure all the design details come together. Are you a bride looking for a planner to take it all off your hands? Visit our sister-company Goldfinch Events & Design. Think this is a good fit?